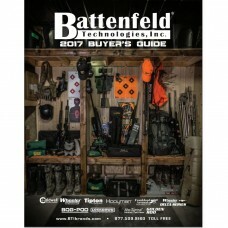 Includes 170 pages of photos and descriptions for products from Caldwell Shooting Supplies, Frankford Arsenal Reloading Tools, Lockdown Vault Accessories, Tipton Gun Cleaning Supplies, Wheller Engineering Delta Series AR Tools, Wheeler Engineering Gunsmithing Supplies, BOG-POD, Hooyman, and Non-Typical Wildlife Solutions. 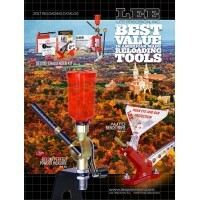 Lee's 2017 printed reloading catalog is now available. 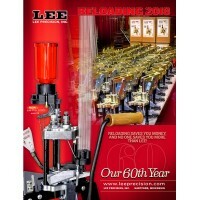 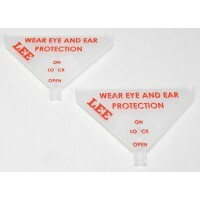 Included in the catalog are descriptions of a..
Lee's 2018 printed reloading catalog is now available. 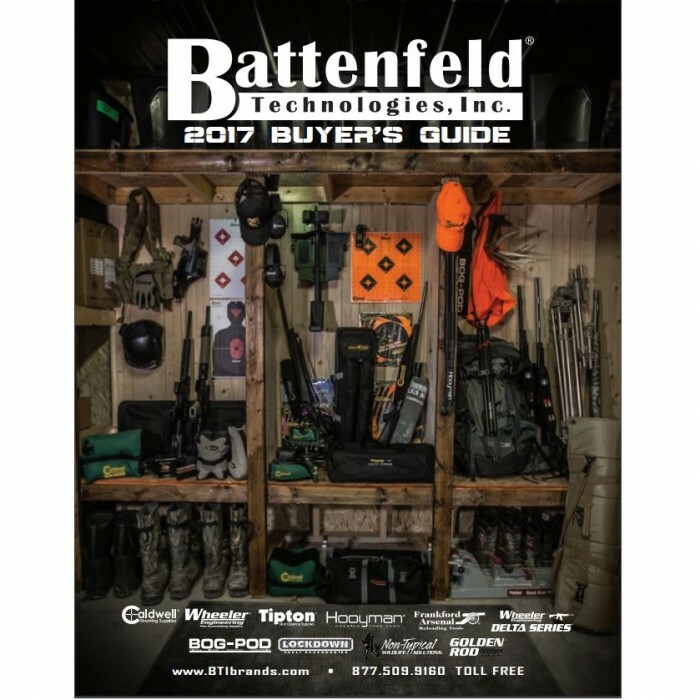 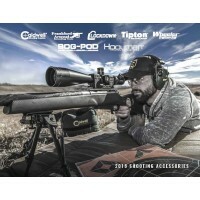 Included in the catalog are descriptions of a..
Includes 155 pages of photos and descriptions for products from Caldwell Shooting Supplies, Frankfor..